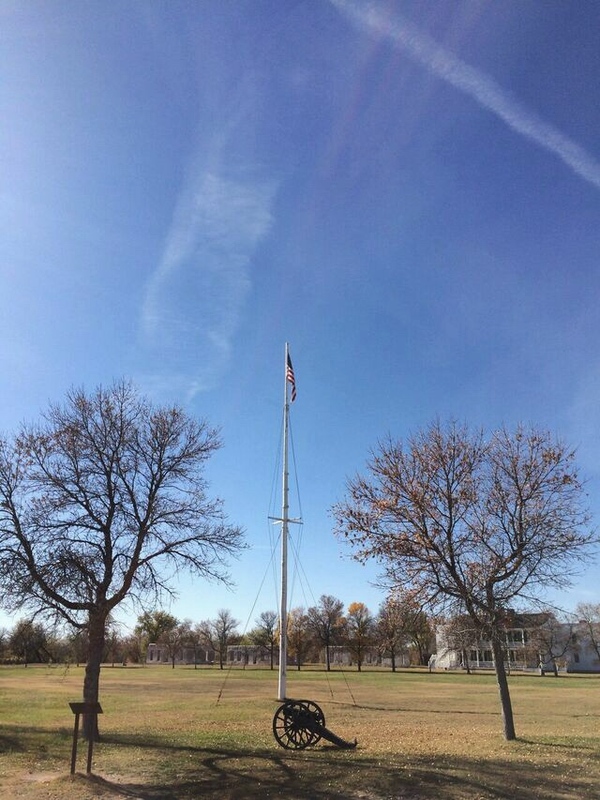 My trip to Wyoming included some Oregon Trail history, with a stop at the historic military outpost. Big skies abound. A couple weeks back I mentioned that I recently went on a trip to Wyoming. It was a very quick trip so my daughter could meet her great, great grandmother. A very cool experience for everyone involved. 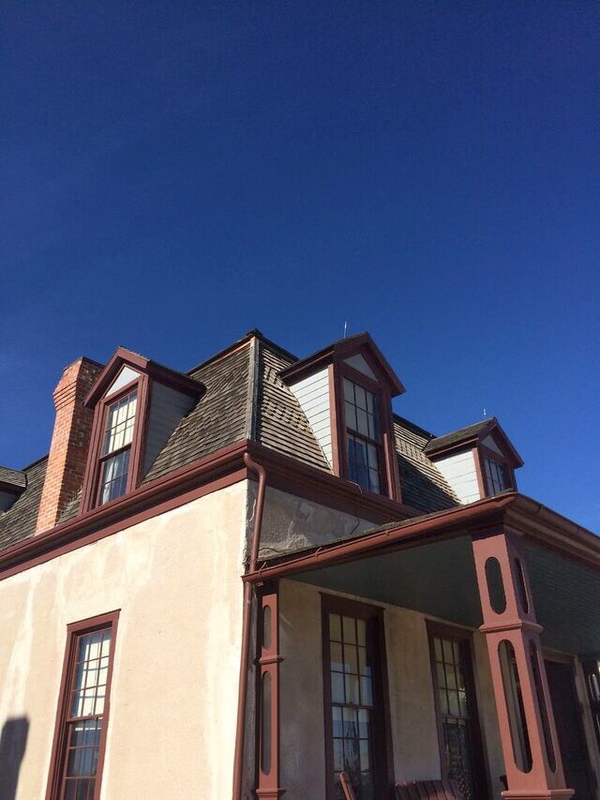 While most of the time was spend with family, we did take an afternoon drive to Fort Laramie. 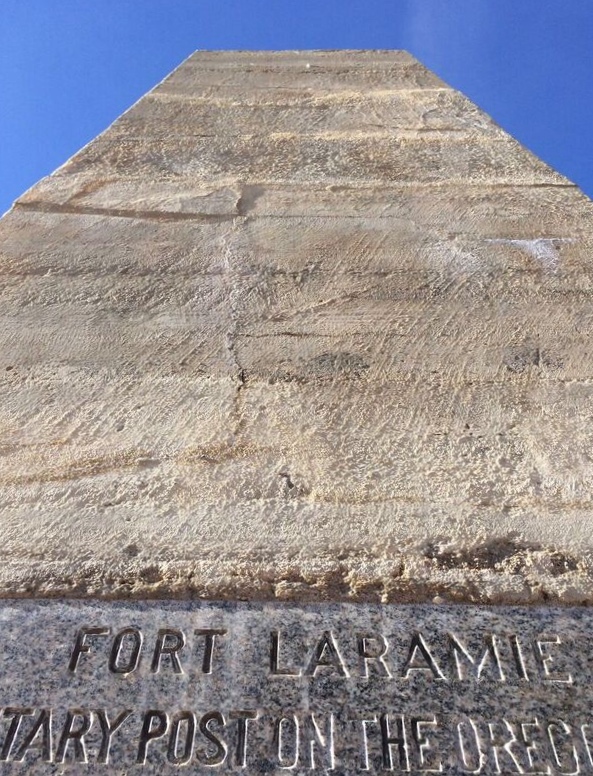 I knew one thing about Fort Laramie: It’s one of the stops on the Oregon Trail. If you ever played the old Oregon Trail Game on Apple 2E it might ring a bell as one of the stops where you could buy supplies or trade. With that in my mind, we made the beautiful drive across southeastern Wyoming. The promise of big skies did not disappoint. The Fort is fairly typical of a national historic site. In fact, it was similar in many ways to our own fort, Fort Vancouver, here in the Portland area. We took a self-guided walk through the grounds. You can go inside all the buildings, most of which have been restored. 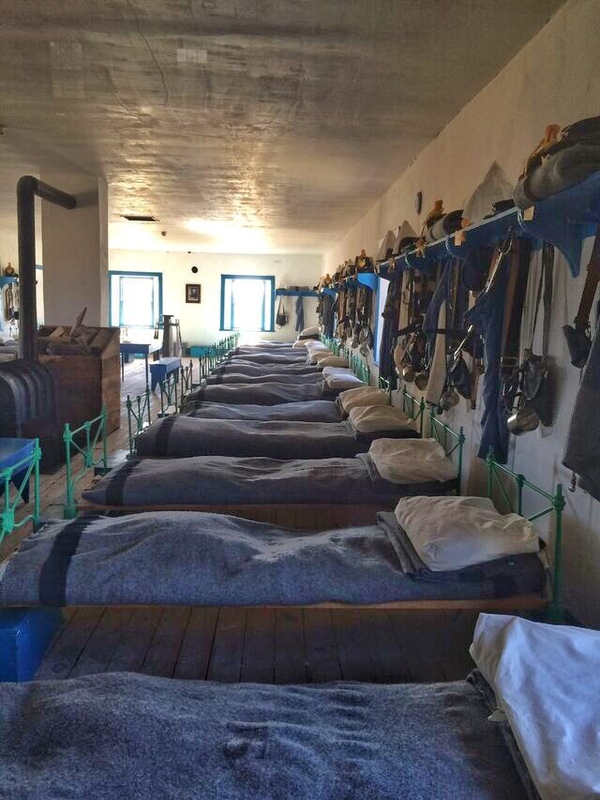 The homes are filled with original furniture, dishes and clothes, the general store full of goods and the barracks are complete with bedrolls and uniforms. We were there in October, after the high season festivities had wrapped up, but I hear they have living history during the summer months. Soldiers in uniform, bakers, blacksmiths, and doctors all reenacting life from the mid-1800’s. 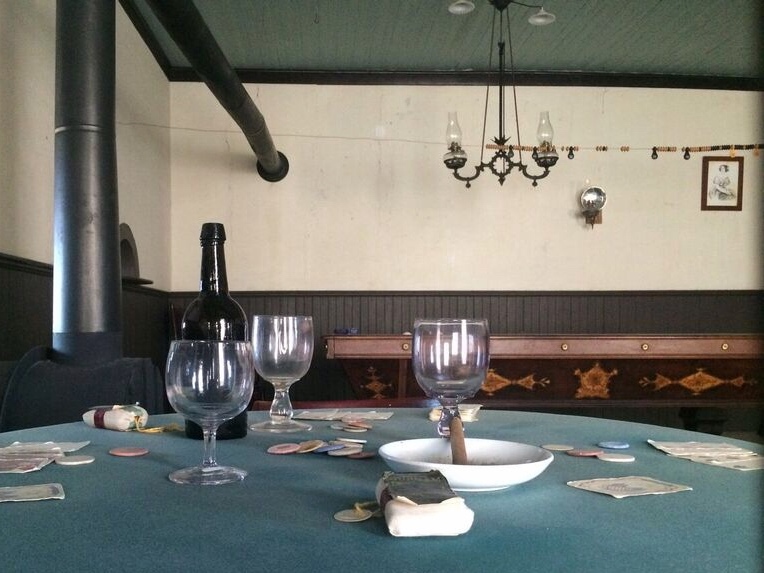 You can even sit down to enjoy a sarsaparilla in the saloon. 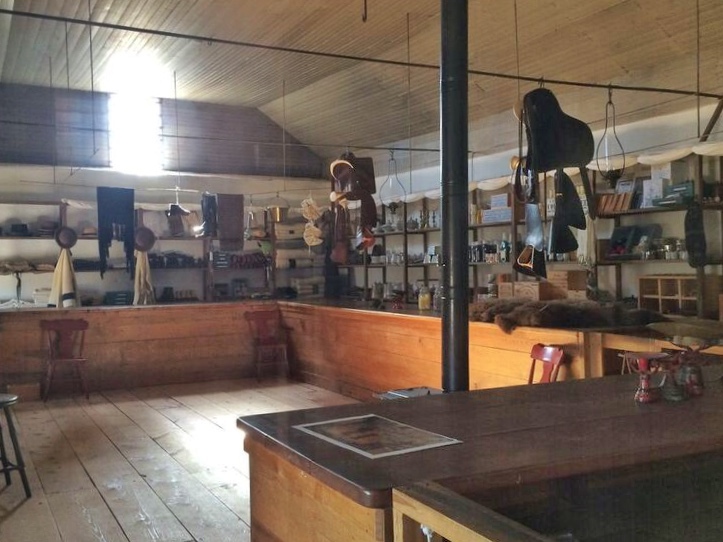 If you are an Oregon history buff or you just happen to be in Southeastern Wyoming, stop in for a tour. There’s not much else to do around there, so you might as well.